Kirby: Triple Deluxe is a side-scrolling platform game developed by HAL Laboratory and published by Nintendo for the Nintendo 3DS. The game is the 15th game overall in the Kirby series and the first one on the 3DS. It follows the general gameplay style of the Kirby series, adding a few extra things such as changing planes, similar to Mutant Mudds. Kirby's house and King Dedede's castle are lifted into the sky by a giant beanstalk to a kingdom known as Floarald. Kirby climbs the beanstalk to the castle and witnesses the capture of Dedede by a spider-like creature. 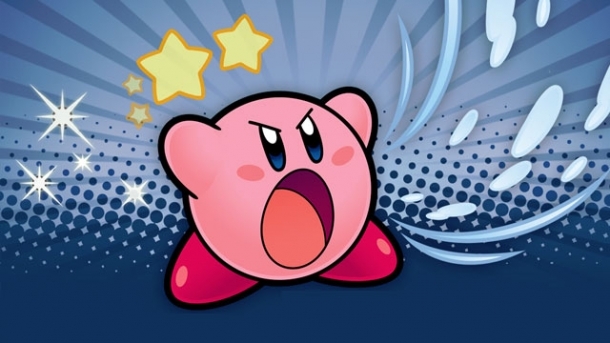 Kirby pursues as the creature escapes with Dedede towards the sky. It is up to Kirby to rescue Dedede and put a stop to whatever plans this creature has in store. 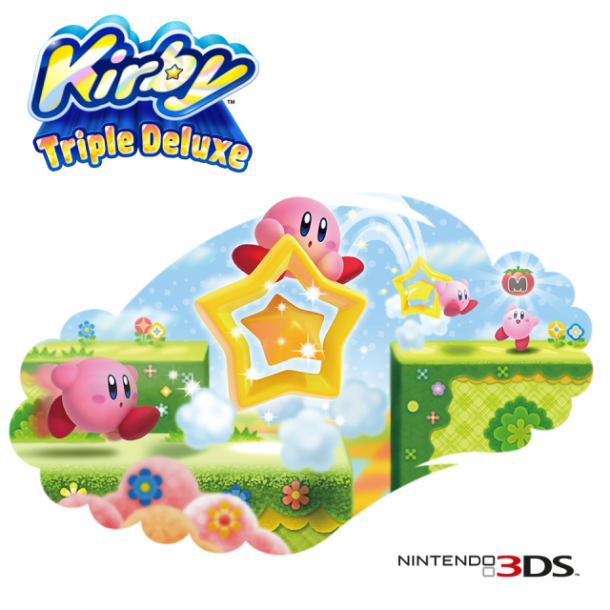 Kirby: Triple Deluxe is a 2.5D side-scrolling platform and the 15th game overall in the Kirby series. When Kirby's house and King Dedede's castle are lifted into the sky by a giant beanstalk to a kingdom known as Floarald, Kirby heads to the castle and witnesses the capture of Dedede by a spider-like creature. It is up to Kirby to rescue Dedede and put a stop to whatever plans this creature has in store. There are three extra game modes that become unlockable as you play the game. 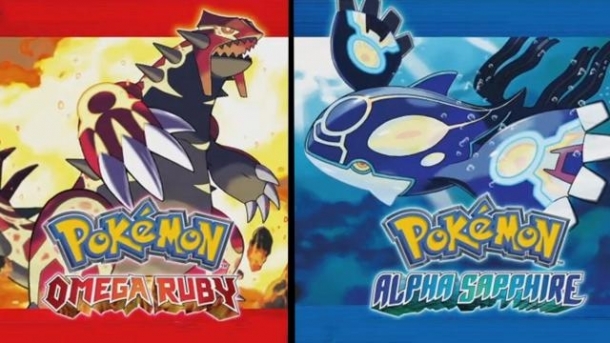 The first two are unlocked once you complete the main story, while the other one is open when you finish one of the unlocked modes.